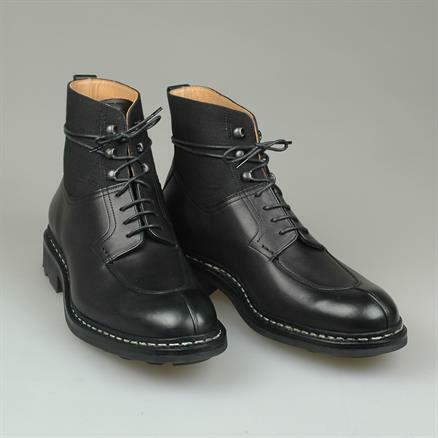 Heschung shoes are manufactured since 1934, with a specialism and focus back then on the manufacturing of competition boots. 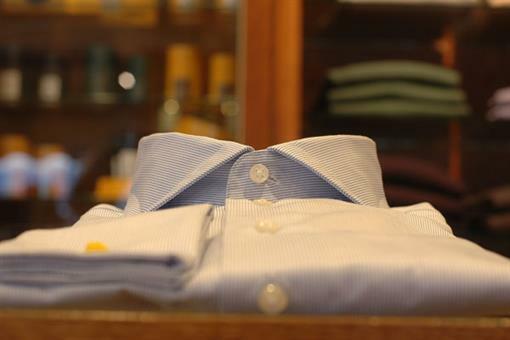 They have even been the official supplier to the French ski team. 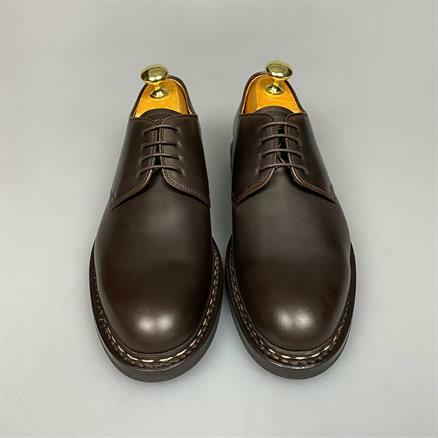 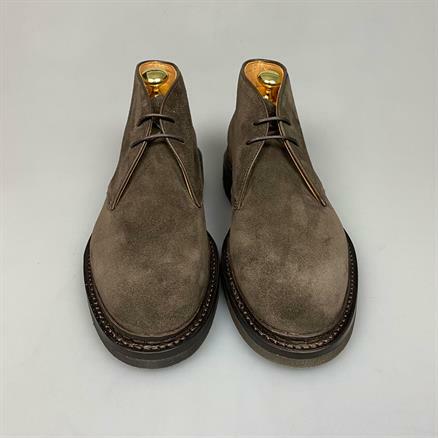 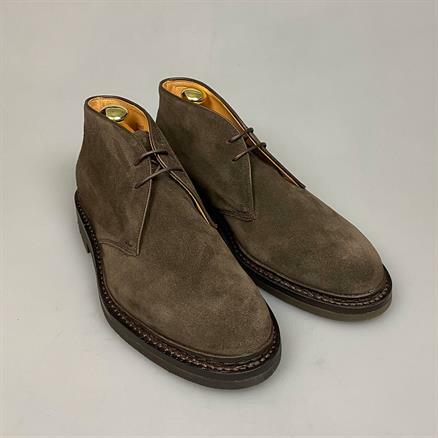 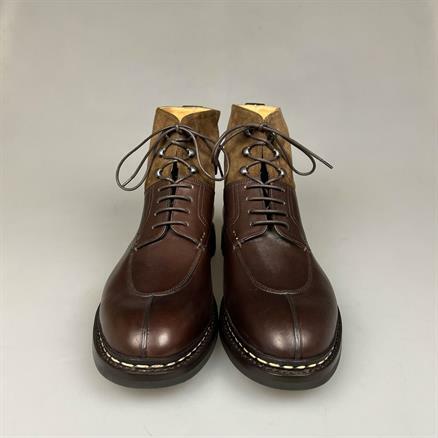 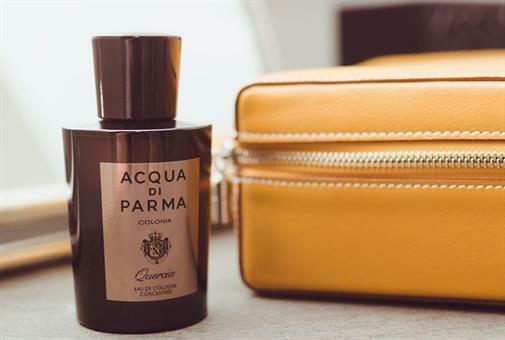 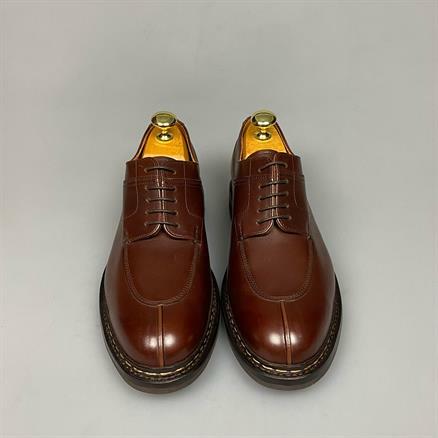 In the 1990s grandson Pierre Heschung started within the company which was also the launch of men's shoes but in harmony with the brand's core values of authenticity and expertise. 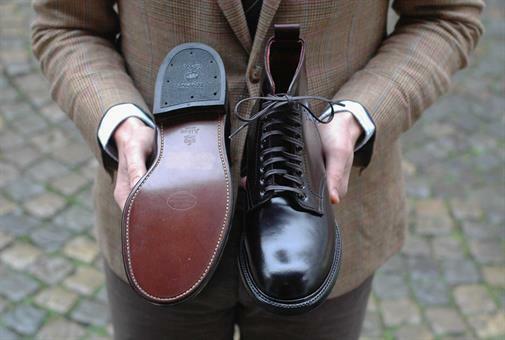 Heschung shoes are known for its comfort and its thoughness: contemporary footwear. 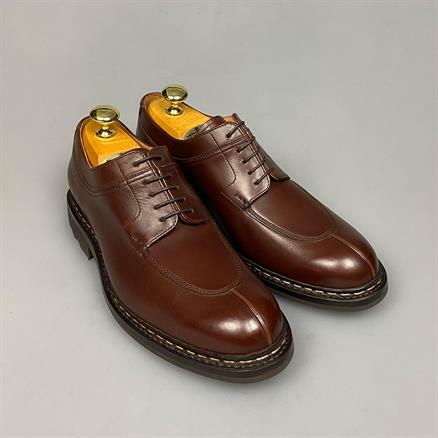 At the Shoes & Shirts collection you can find the true iconics of Heschung: Gingko, Crocus and Catalpa. 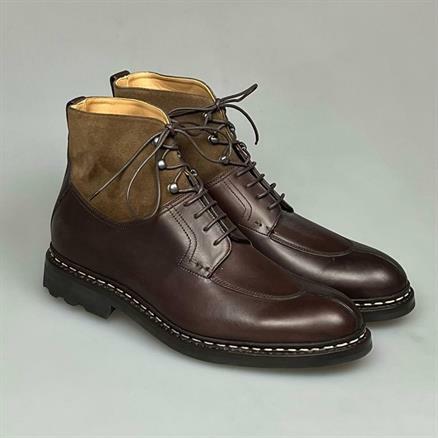 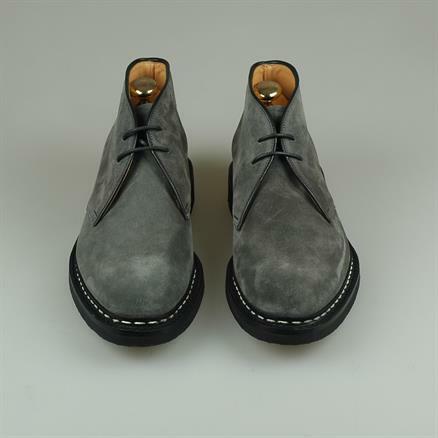 The Gingko is a reverse-welted lace-up boot and mounted on a gum sole. 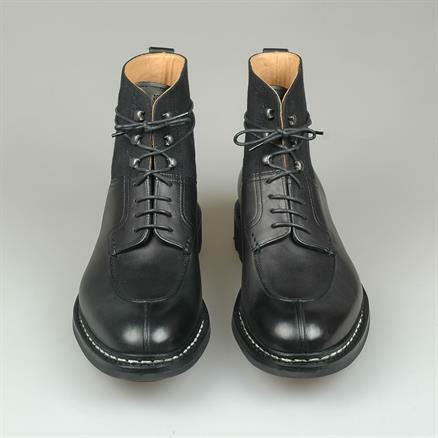 A nice detail on thes boots is the spectator element. 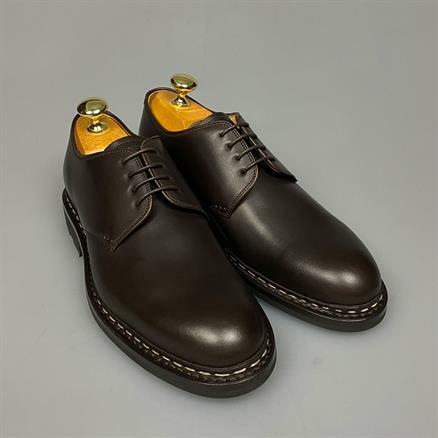 The Crocus is a shoe that never goes out of style, it can be worn throughout the day, for a casual or more dressed look. 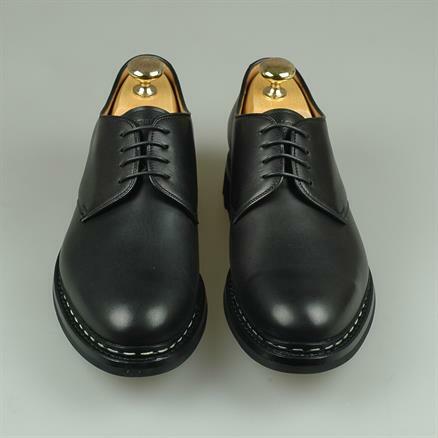 This shoe also has a reverse welt construction with a gum sole. 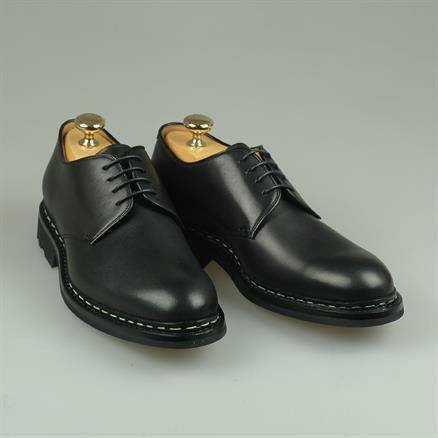 The Catalpa is a split-toe Derby with also with a reverse welt construction with gum sole. 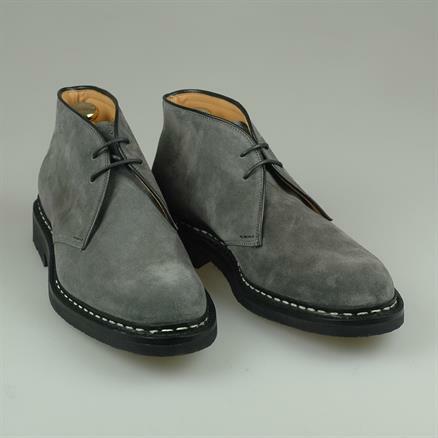 This timeless shoe can be used for a casual or smart look.